While respecting the existing fabric of the established Glenrosa area, this project provides an enlightened approach to suburban living. 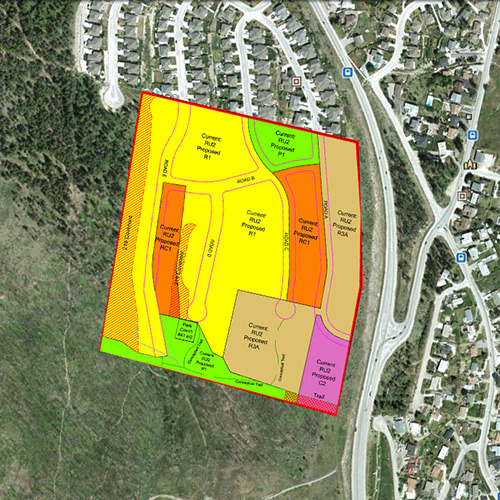 In the rezoning proposal for the 14.5 hectare site (36 acres), a mixture of housing choices and a neighbourhood commercial area diversifies the land uses available in the neighbourhood. Like the existing neighbourhood, the Lower Glenrosa plan offers single family residential, but also provides compact lots and townhomes for lower maintenance lifestyles and greater attainability. 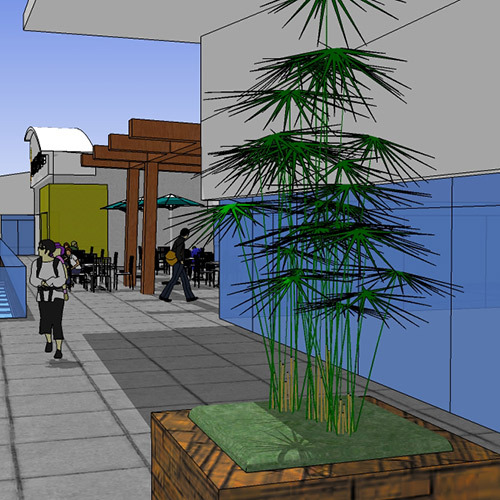 The modest commercial area provides opportunities for retail shops and service amenities, with linking sidewalks and pathways ensuring easy access by foot or bike. 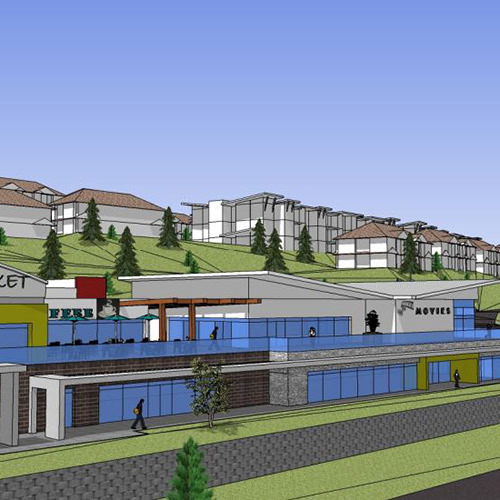 In collaboration with the District of West Kelowna and the Glenrosa Residents’ Association, park planning comprised a significant consideration in planning the site. A natural park with a lookout point to Okanagan Lake is offered at the summit of a bluff in the southern area of the site while a linear park links the commercial space in the east with homes in the western site area. An improved playground park will be situated adjacent the existing community, providing a hub for new and existing families to gather and play. Wildlife corridors are preserved on-site through east/west connections to the adjacent Crown land.